Skopje may be the Balkans’ is a truly beautiful capital city, thanks to a government-led building spree of monuments, museums and fountains. What has emerged is an intriguing jigsaw where ancient history and buzzing modernity collide. The rest of Macedonia is a stomping ground for adventurers. Tourist infrastructure is scant, but locals are unfailingly helpful. Mountains are omnipresent and walking trails blissfully quiet. The national parks of Mavrovo, Galičica and Pelister are also cultivating some excellent cultural and food tourism initiatives. These gorgeous regions are criminally underexplored. If you want to get off the beaten track in Europe, this is it. With picturesque villages, a wine region, modest mountains, lovely lakeside resorts, Macedonia is rich in history, gorgeous scenery, a favourable exchange rate, and welcoming people. Rejuvenated after a devastating 1963 earthquake, the capital city Skopje is a charming, cosmopolitan jumping off point. 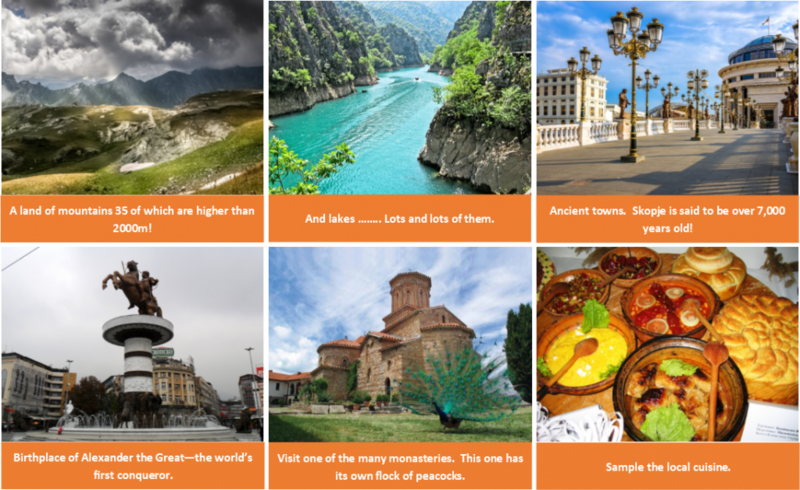 Named this year as one of the NY Times “Fifty Places to Visit in 2015, “ the Balkan country which touts links to Alexander the Great offers a myriad great reasons to visit. If you would like any further information about the expedition, please contact Mr Adam Neill on adamn@crickhowell-hs.powys.sch.uk. Wilderness Expertise was founded by Peter Harvey in 1994 when he was mountaineering in the Alps. His vision was a small and staff-friendly company with a passion for personal development. Peter combined forces with Catherine Roger, who shared his enthusiasm for outdoor education as a way of challenging and educating young people. We know that a personal development overseas expeditions offers a once in a lifetime opportunity that can have lasting benefits for the future. We all learn so much more when we move outside our comfort zone, pushing boundaries and testing our known limits. With our structured programme and framework of support, Wilderness Expertise provides a safe environment for students to embark on this challenge. 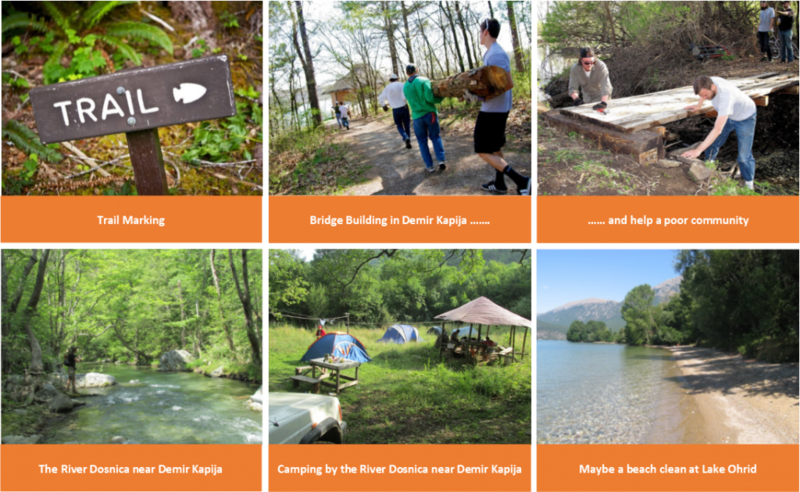 Volunteering, where they will carry out trail marking and bridge building in Demir Kapija – a stunning but poor area which requires tourist infrastructure to help the community survive. The team’s work will encourage tourists to come and walk in this beautiful area. Physical challenge: the team will be able to explore some of the magnificent mountains – over 34 peaks go up to over 2000m! 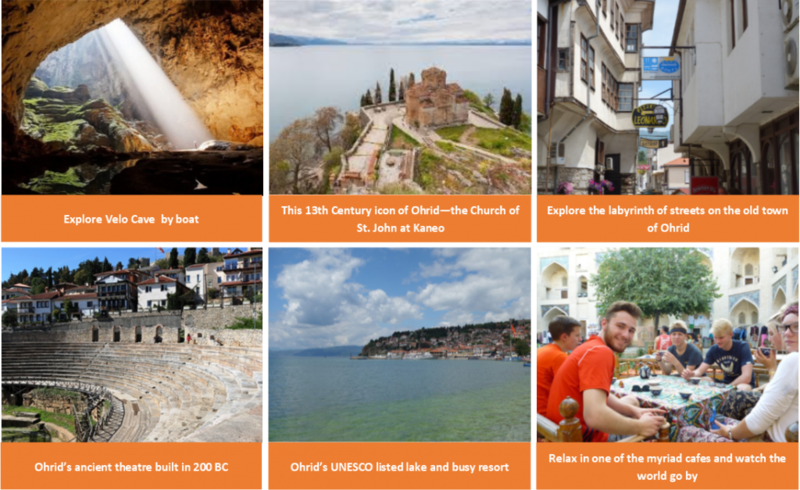 Sight see: the team’s chance to explore the country – visit the UNESCO world heritage site of Ohrid, visit one of the many stunning monasteries and other historical sights and explore the 7000 year old capital city of Skopje, visit Vrelo Cave in the Matka Canyon by boat among other things. There’s so much more to this country and expedition so don’t miss the Wilderness Expertise presentation on Tuesday 20th March at 5.30 pm. Please make sure you’ve returned your attendance slip. 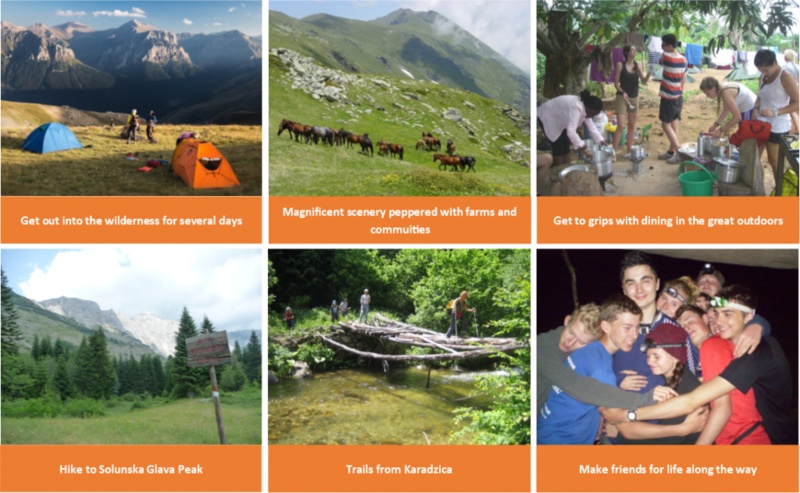 If you want more information on Wilderness Expertise, the expeditions they run and their lengthy experience in running these kinds of activities, please visit their website at www.wilderness-expertise.co.uk . 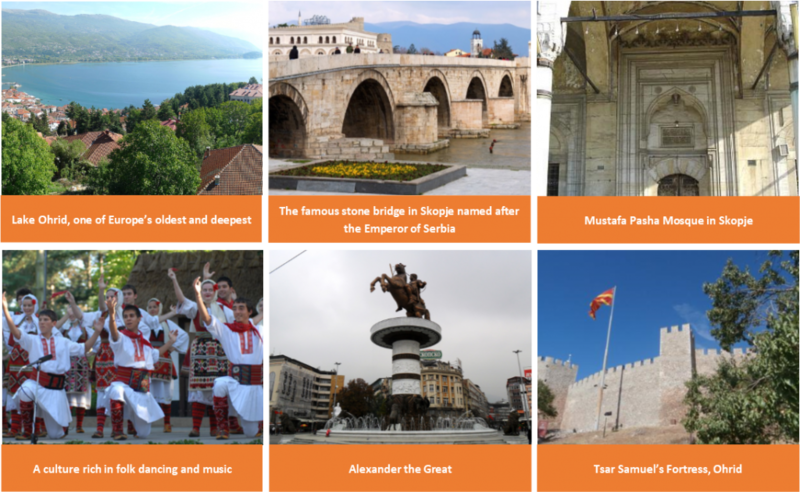 Have a look at the videos below for a brief tour round Macedonia’s capital city, Skopje, Ohrid and the country in general.